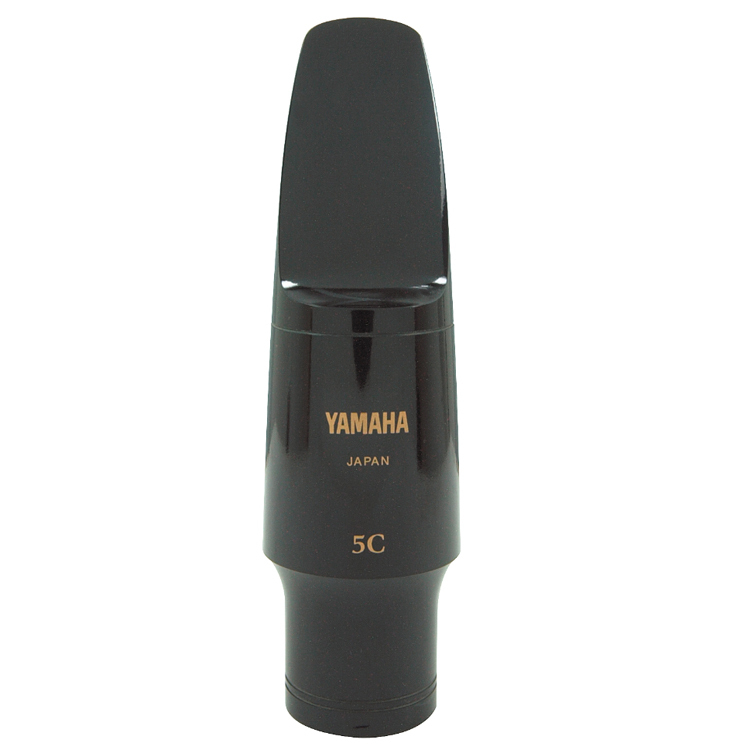 The Yamaha 5C tenor sax mouthpiece is made of high quality resin designed to produce a well-balanced tone with all the flexibility the player requires. 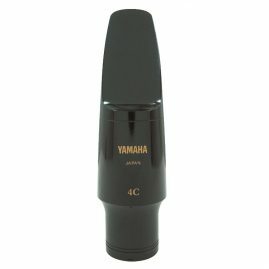 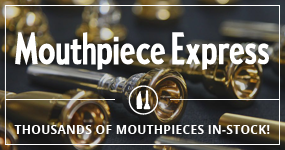 With a tip opening of 2.1mm and a facing length of 28mm the 4C mouthpiece provides a rich tone with a great variety of colors. 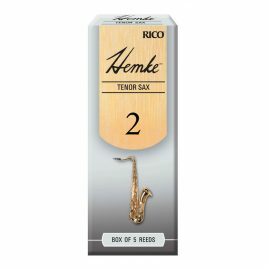 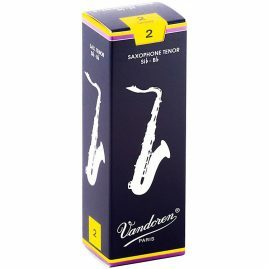 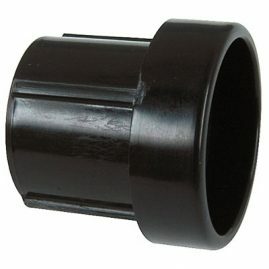 This tenor sax mouthpiece also delivers excellent flexibility and response. 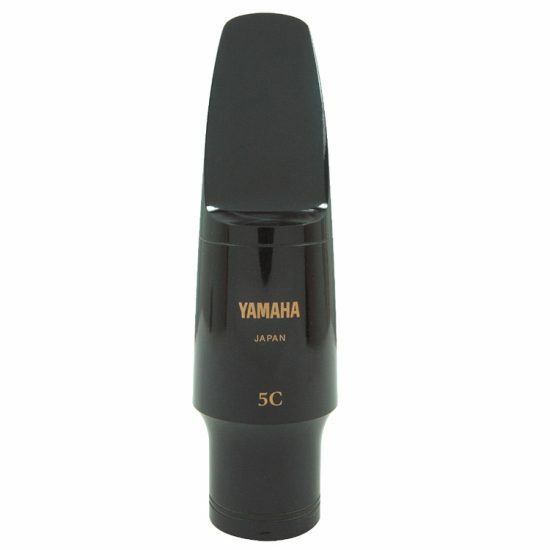 Popular with soloists.